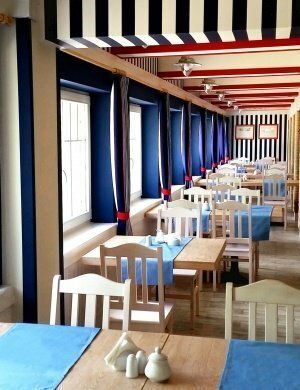 HOLIDAYS BEGINNING - UP TO 20% CHEEPER! 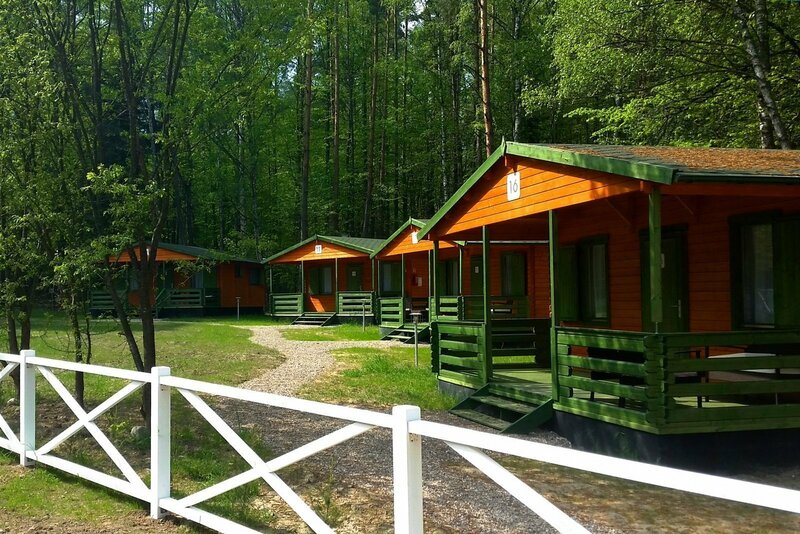 We would like to invite You to completely refurbished Camping No 5 Kamien. 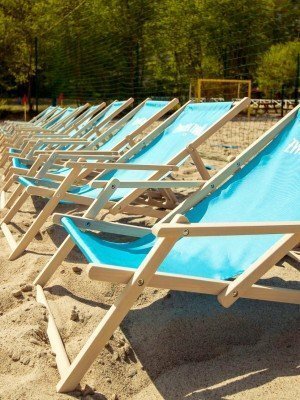 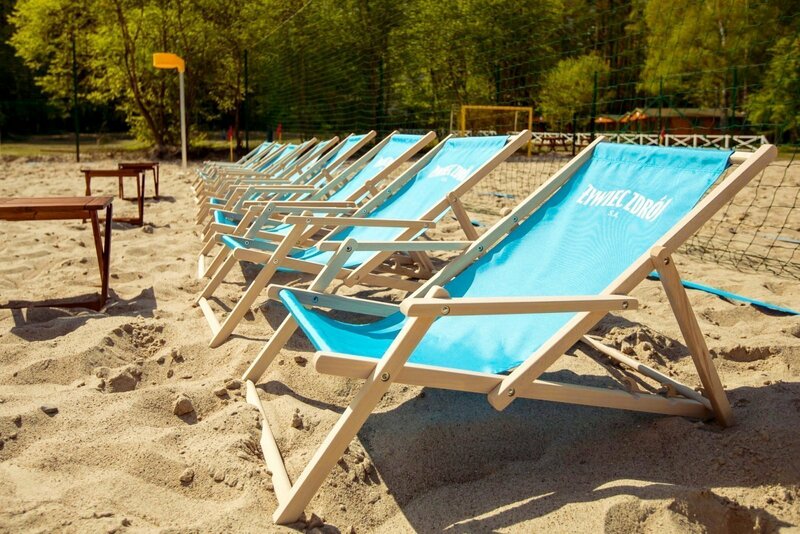 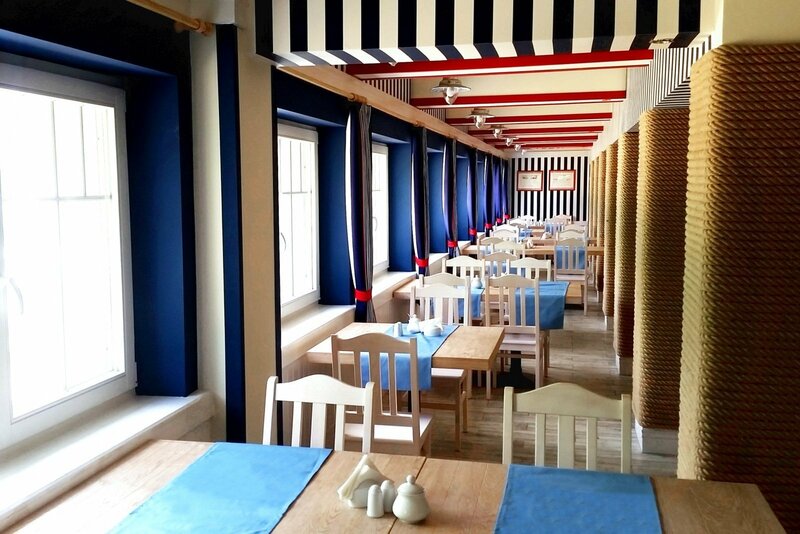 Built in tourists well known location Klub Mila Kamień, is modern family friendly leisure and recreational place with new bungalows and complex infrastructure, decorated in consistent nautical style. 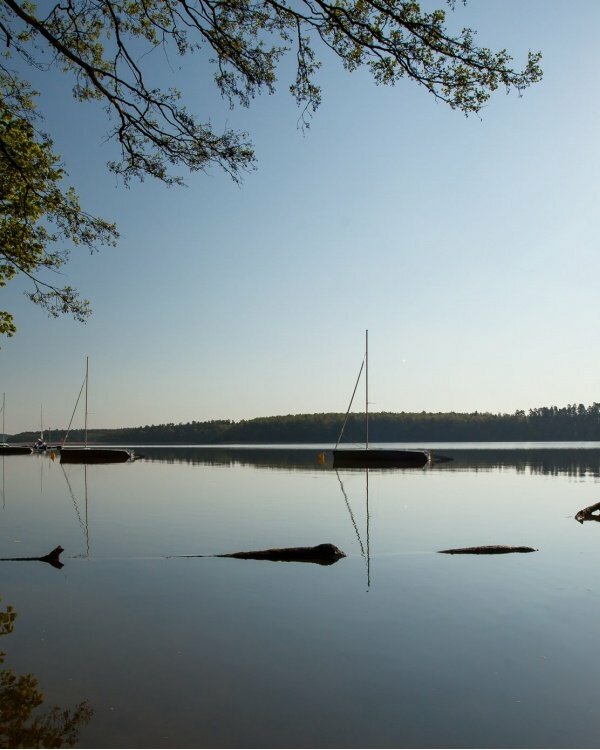 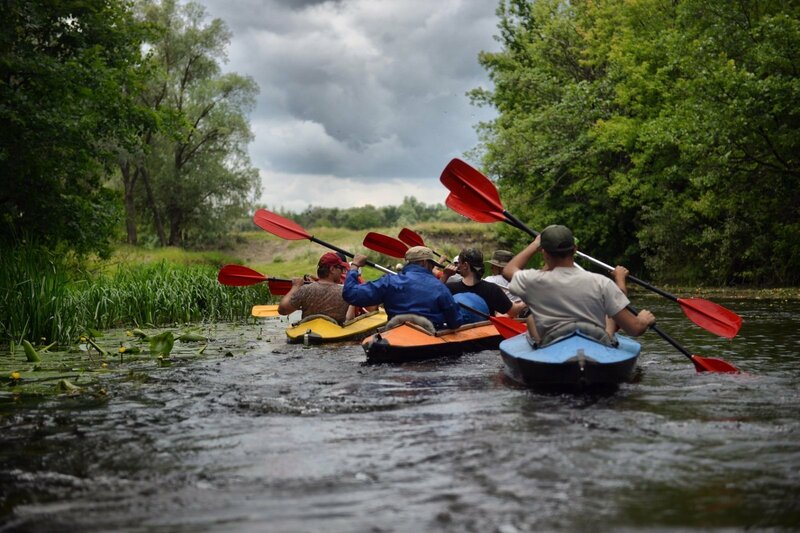 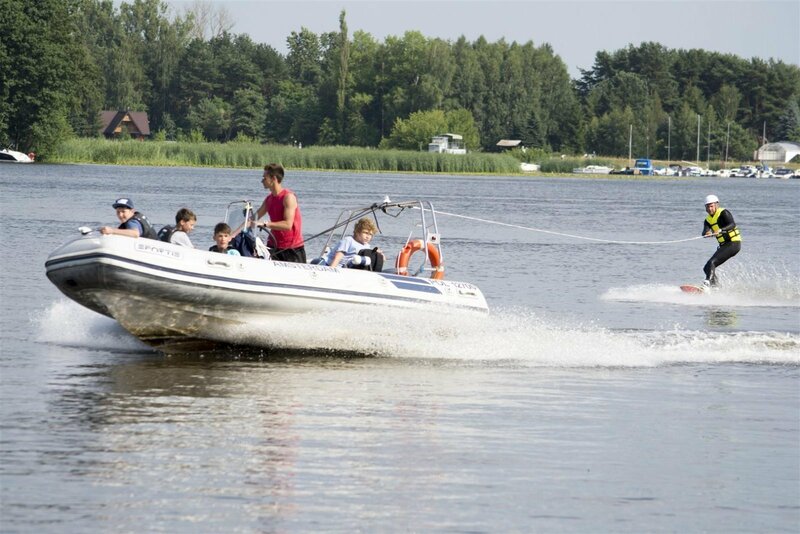 Modern infrastructure, consistent nautical design and scenic location on the waterfront, surrounded by Masurian forests all contribute to relaxed atmosphere for families and corporate team building events. 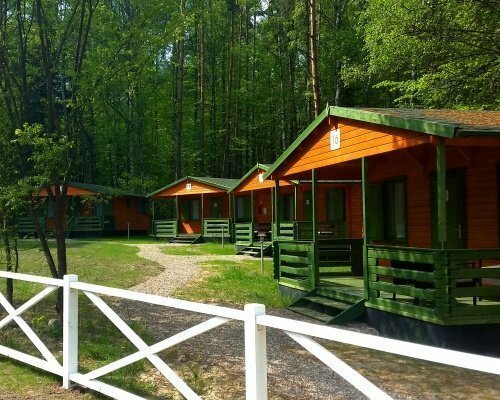 It is a safe and charming place offering with lots of activities for the whole families as well as for business customers. 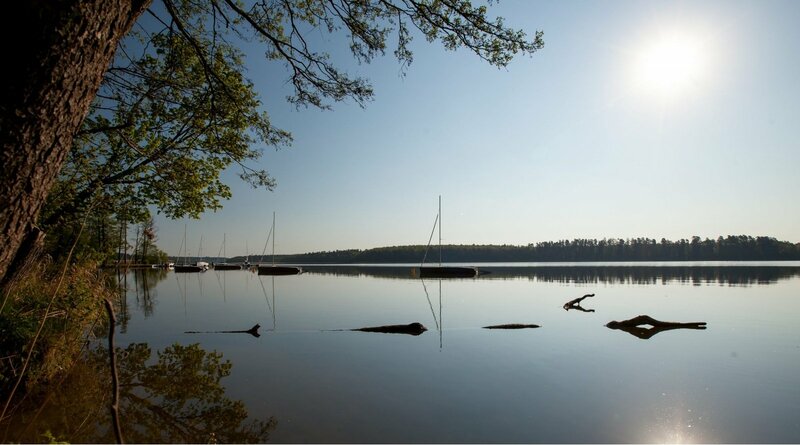 Far from the city hustle, surrounded by rich animal and plant life found in the Masurian forests and lakes, the Club is a perfect location for active rest. 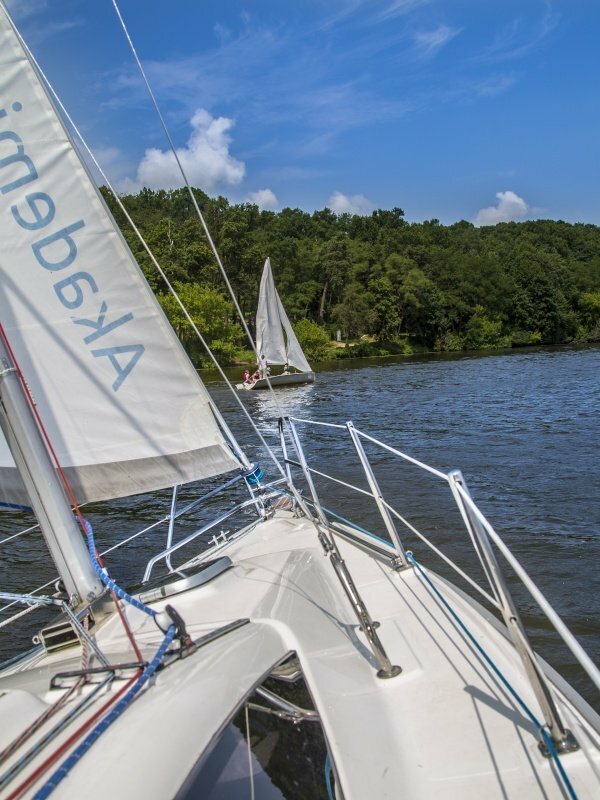 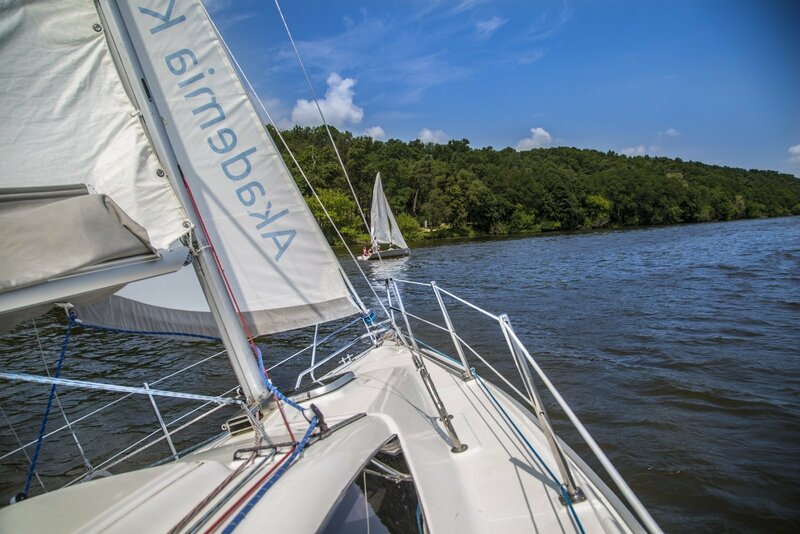 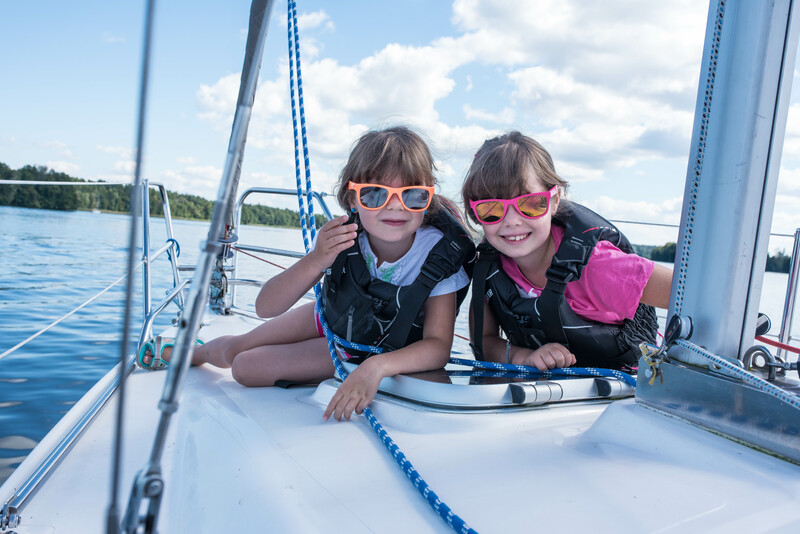 Klub Mila Kamień is the third Kusznierewicz Academy center, offering sailing and multi-sports camps for children, teens and families and a comprehensive sports, sailing, training and motivation building activities program for individuals and groups.